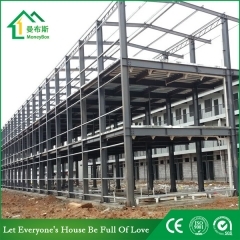 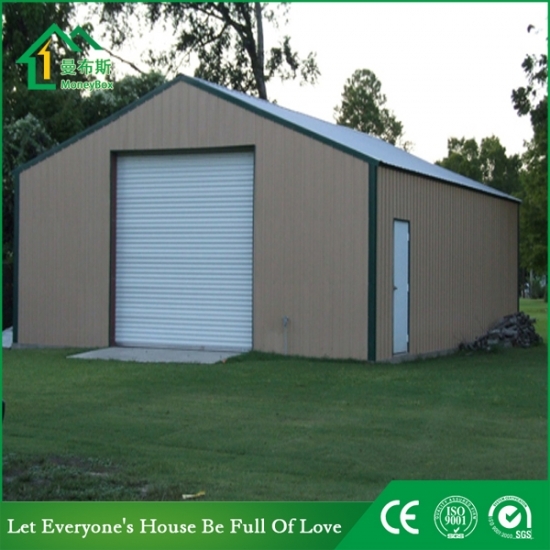 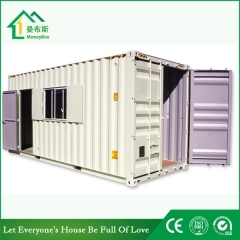 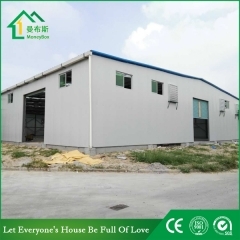 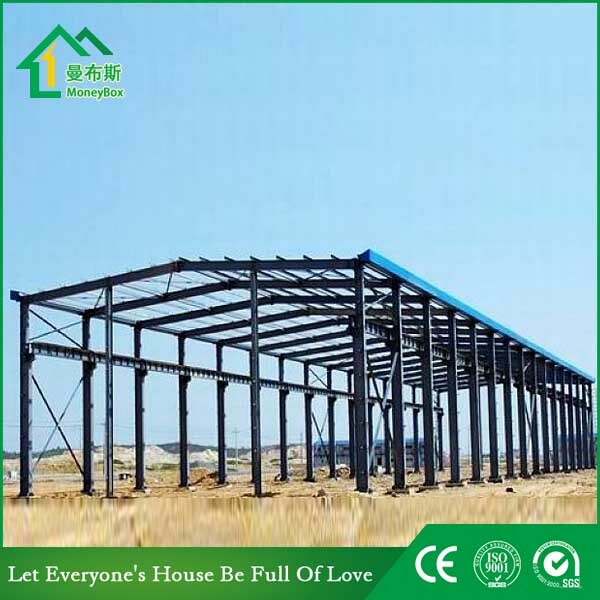 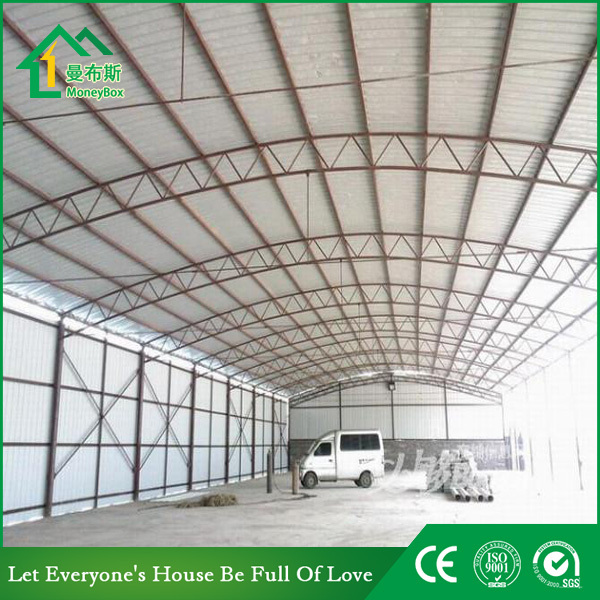 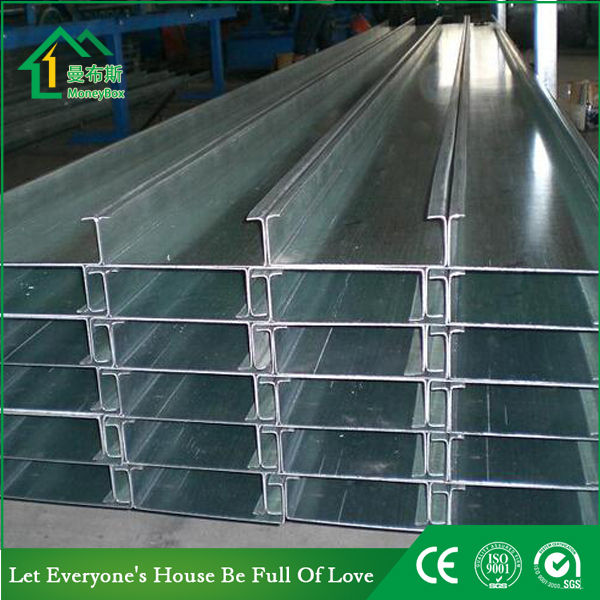 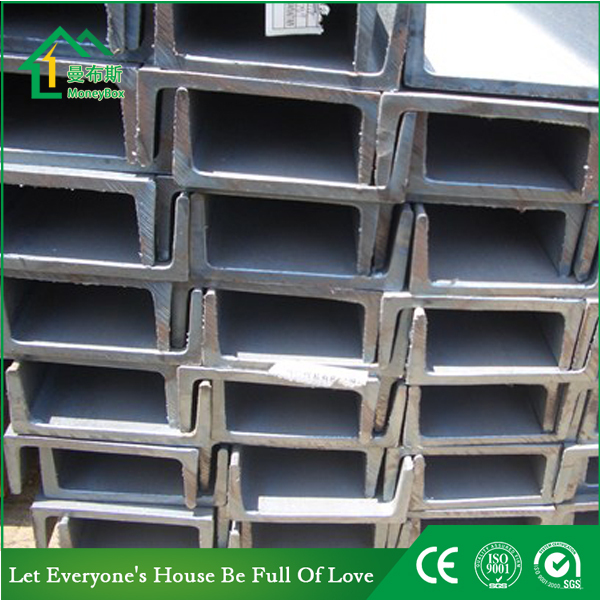 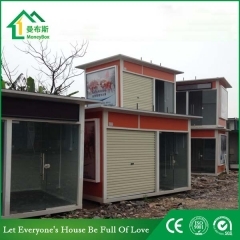 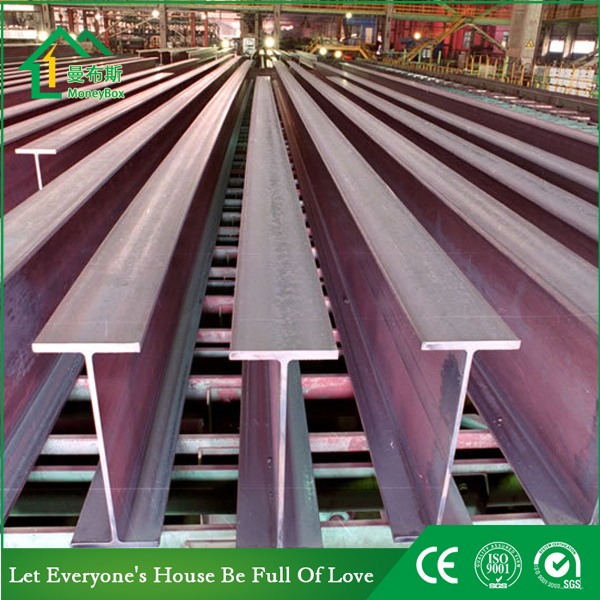 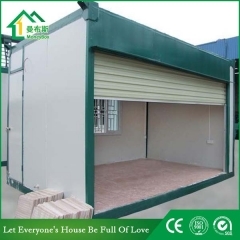 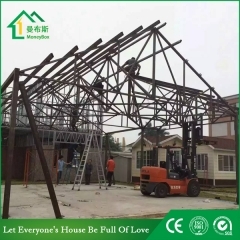 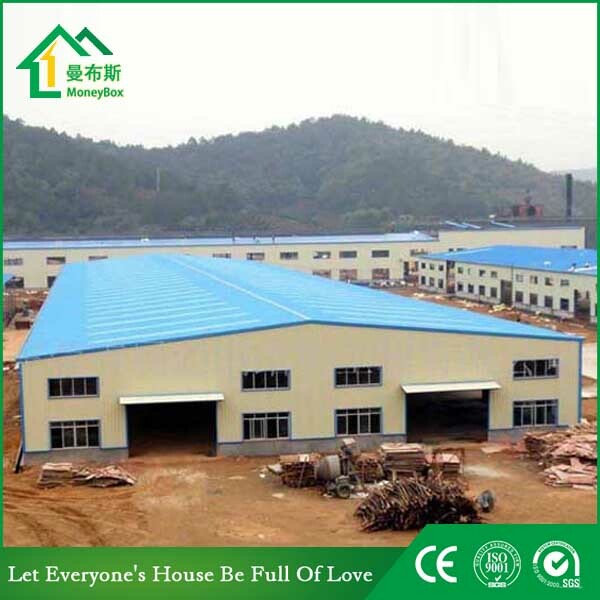 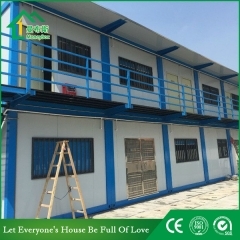 Buy Recycle Steel Warehouse Manufacturer,Recycle Steel Warehouse Manufacturer Suppliers,manufacturers,factories-Moneybox Modular Housing. 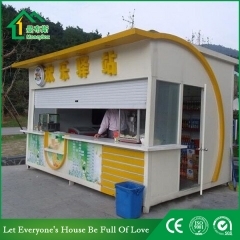 Entrance: pedestrian & vehicular entrance. 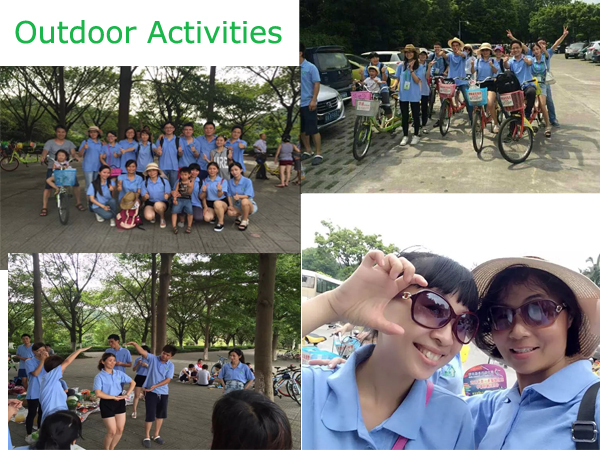 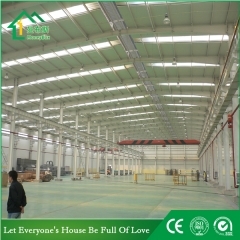 Ventilation: louver, typhoon or fan. 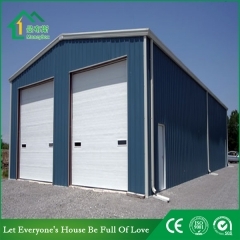 Interior partition: regional distinction, or mezzanine. 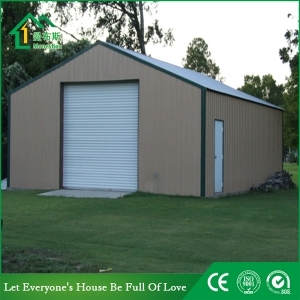 Appearance: single slop, double slope, arched/even across the other. 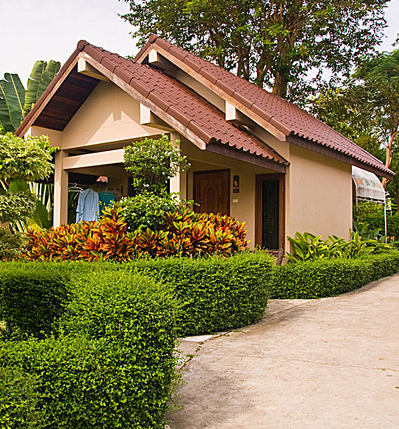 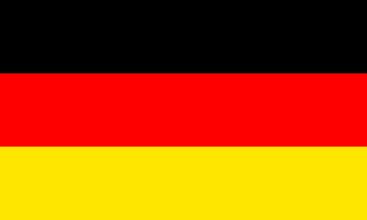 Electrical & plumbing: electricity, plumbing, kitchen facilities. 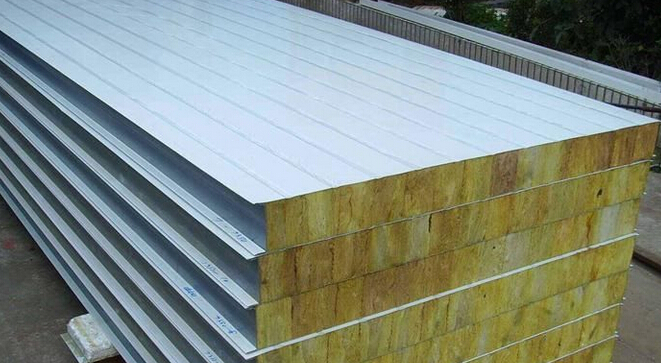 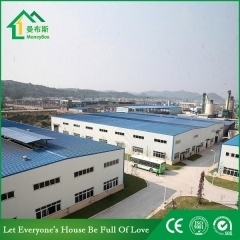 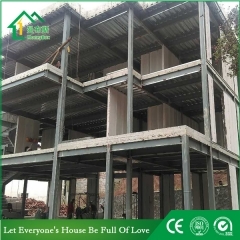 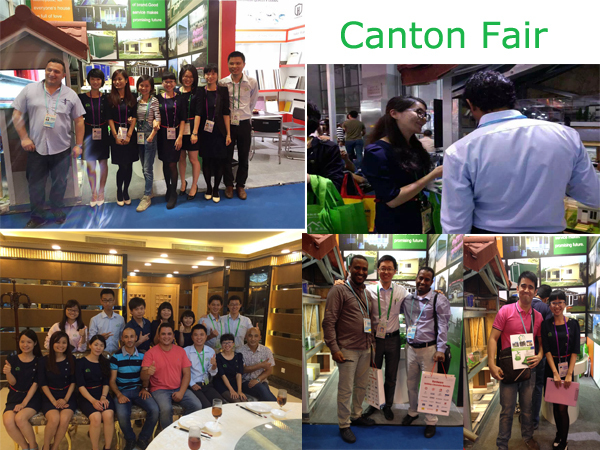 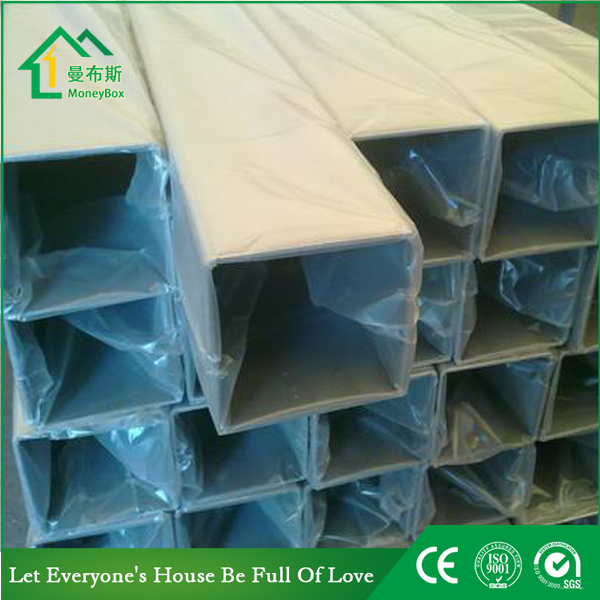 Wall materials: EPS sandwich panel, glass wool snadwich panel, rock wool panel etc.